Today I wanted to share with you a contest I have entered King and his friend Dozer into ~ The World's SECOND Most Unusual Dog Contest. 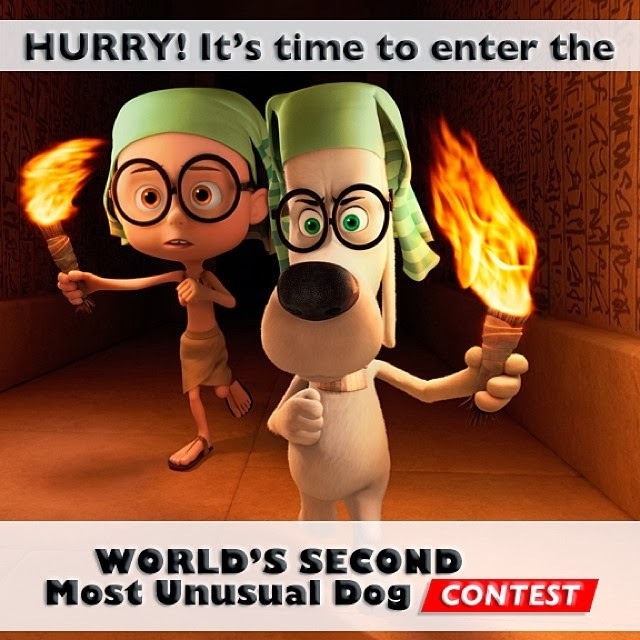 We all know that Mr. Peabody is the FIRST Unusual DOG...I think Kingers is the SECOND! 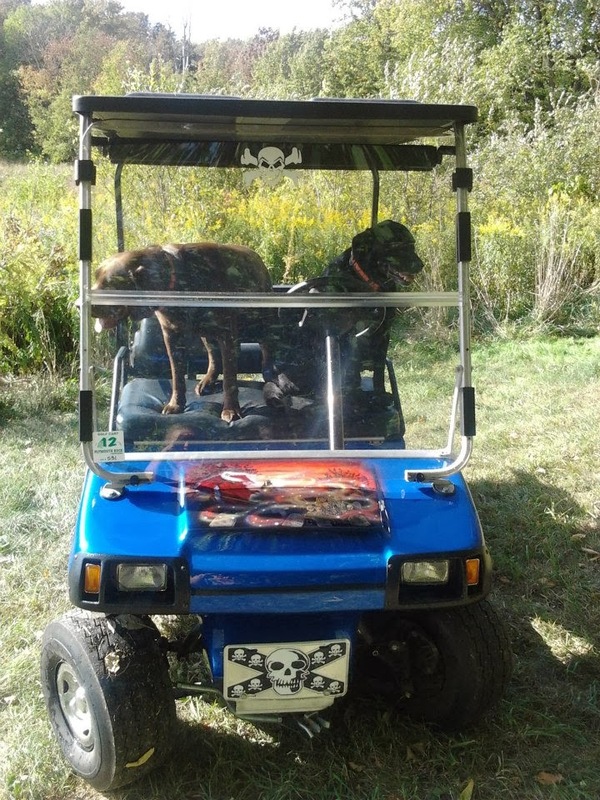 #Mostunusualdog "Great Dozer now we're lost & never gonna find that darn cat who just stole our table scraps!!" "Fine King..nag nag nag..your the one driving the cart!!" Click on the hashtag to check out the other entries.